Her education includes a Biology Degree, specializing in Zoology from Sonoma State. She is a Registered Veterinary Technician, a Certified Professional Dog Trainer, a Karen Pryor Academy Certified Training Partner, a member of the Association of Pet Dog Trainers and a member of the International Association of Animal Behavior Consultants. 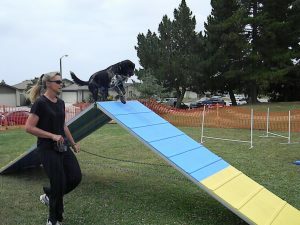 Shannon spent many years as the head dog trainer for PAWS for Healing, a pet assisted therapy organization. She performed temperament testing and assisted in the training of therapy dogs who visited hospitals, veteran groups, special educational facilities and convalescent homes. 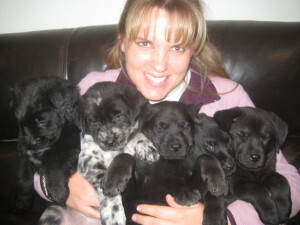 She believes strongly in the benefits of developing the human animal bond and can assist in coaching for pets and their human companions to develop that connection. 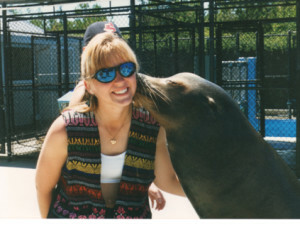 Shannon is a past President for the Society of Veterinary Behavior Technicians. 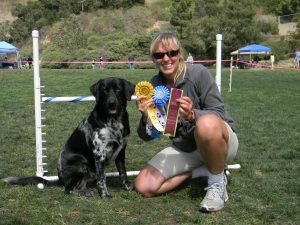 This certification from the Council for Professional Dog Trainers indicates that a dog trainer has passed a comprehensive exam and an objective skills-based assessment along with at least 300 hours of dog training experience.. You may visit www.ccpdt.org for more information. The Association of Pet Dog Trainers (APDT) is a professional organization of individual trainers who are committed to becoming better trainers through education. You may visit www.APDT.com for more information. The goals of the IAABC were to standardize and support the practice of companion animal behavior consulting, while providing resources for pet owners needing advice. The organization has since grown to nearly 400 members throughout the world. You may visit www.iaabc.org for more information. It is the position of the Pet Professional Guild (PPG) that dominance theory is an obsolete and aversive method of interacting with animals that has at its foundation incorrect and misinterpreted data which can result in damage to the animal-human relationship and cause behavioral problems in the animal. 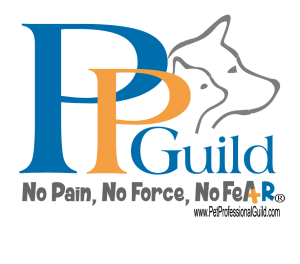 You may visit www.petprofessionalguild.com for more information.